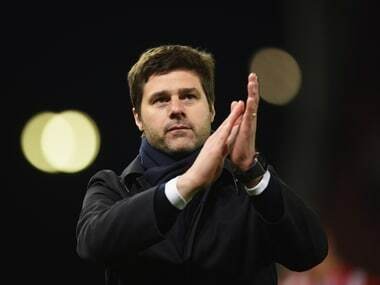 London: Tottenham manager Mauricio Pochettino says winning the FA Cup would not change the club even though it would end a decade without a major trophy. 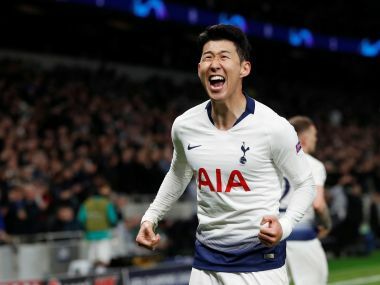 Spurs take on Manchester United in a blockbuster semi-final at Wembley on Saturday and will be hoping to take a step closer to winning their first silverware since 2008. 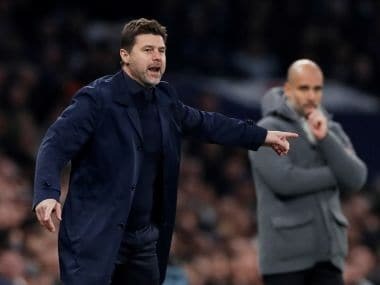 But Pochettino said lifting the FA Cup next month would be a stepping stone to bigger things for the club, who look set to qualify for the Champions League for the third straight season. "It's fantastic if Southampton, Chelsea, Manchester United or Tottenham will win the FA Cup," he told reporters at his pre-match press conference on Thursday. "Is it going to change our life? I don't believe, I don't believe. Who needs it more, I don't know. We are going to try and fight to win. "It would be fantastic to finish the season with a trophy. I don't think it's about need or not need." The Argentine has always insisted that success in the Premier League, and as a result the Champions League, is a better gauge of how well teams are doing and he repeated that message. "If we are capable to win the Premier League and the Champions League it is a moment you say the team has improved and reached the next level," he said. "Until that, win the FA Cup or the League Cup, it will be fantastic for our fans but is not going to move the club to a different level." Tottenham take on United at a ground they have played at all season while their own stadium is rebuilt but which this weekend is classed as a neutral venue. 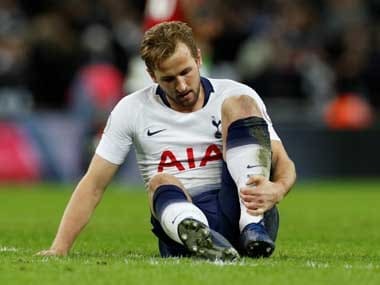 The Spurs boss said the match would feel different, with his side in the away dressing room, but downplayed any advantage to his side. "I don't believe (it's an advantage) because Manchester United have the experience to play in Wembley too," he said. "It's not an advantage for us, not a disadvantage for them. 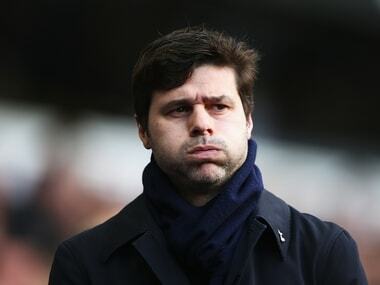 I think it will be a game that will be typical FA Cup at Wembley." Pochettino is set to bring Dele Alli back into the side after his midweek rest at Brighton and he will decide whether to include Michel Vorm in goal as he has done for the FA Cup this season or stick with Hugo Lloris. The other semi-final, on Sunday, sees Chelsea take on relegation-threatened Southampton.